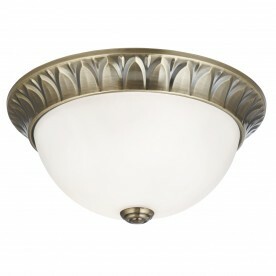 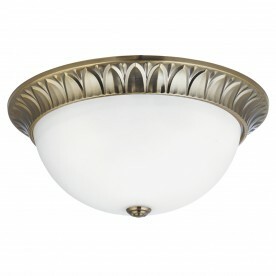 This Tiffany Antique Brass Flush Wall Light with Amber and Frosted Glass is traditional and elegant. 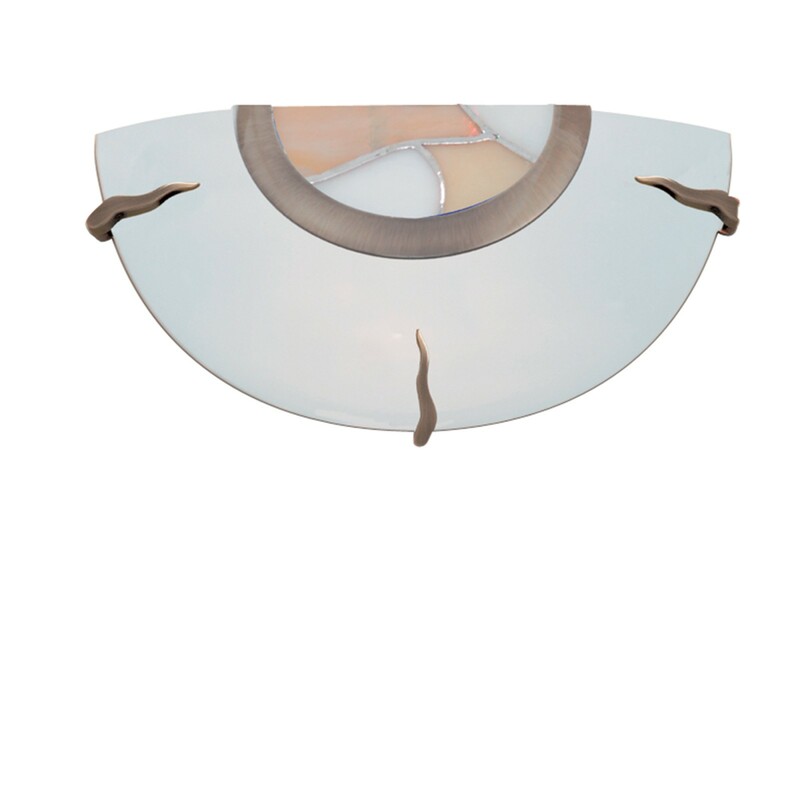 The half-domed wall light has a frosted glass shade, with a frosted and amber Tiffany style glass centre and antique brass finish trim, held in place by three ornate matching clips. 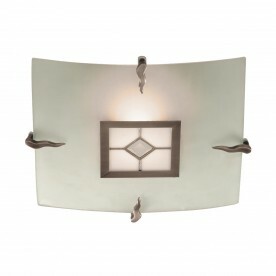 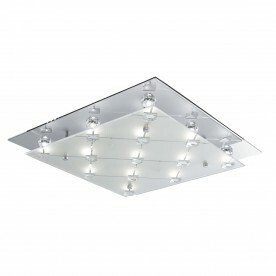 It looks beautiful in any bedroom, living room, dining room or kitchen, and is perfect for lighting your walls.